LawnPop® is in the business of making your life easier. 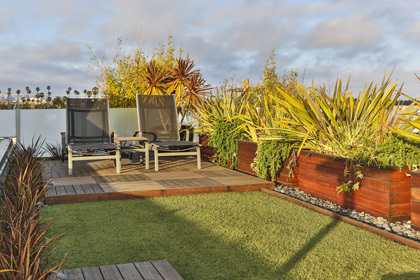 From yoga lawns to rooftops — artificial grass is finding its way into more applications than ever before. 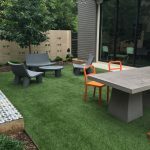 Homeowners, interior designers, architects, landscape architects, builders and event planners have been finding creative ways to implement LawnPop synthetic turf. Maybe your SXSW event could use a little pop! Hi ! 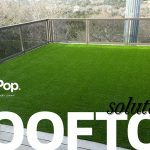 This is a nice article shows nice information about artificial turf.Artificial Turf is popular now a days.It’s completely Eco friendly. and easy to use.